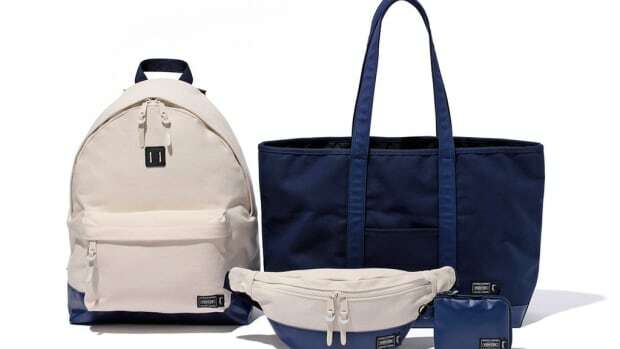 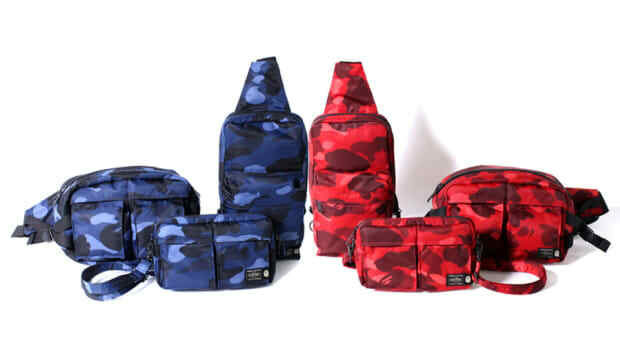 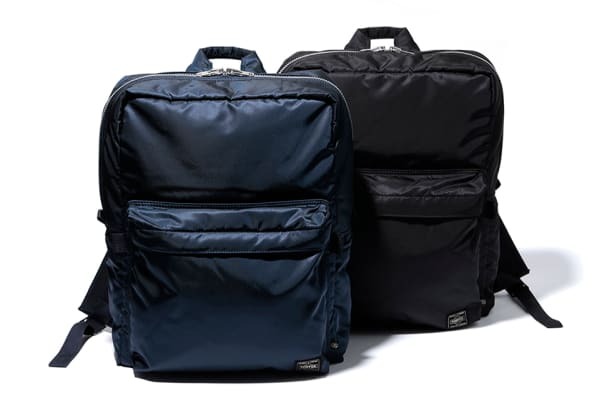 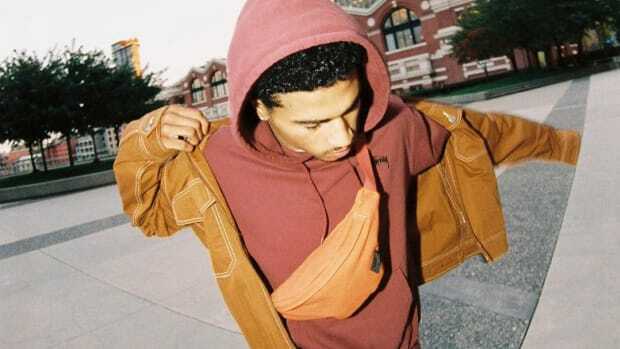 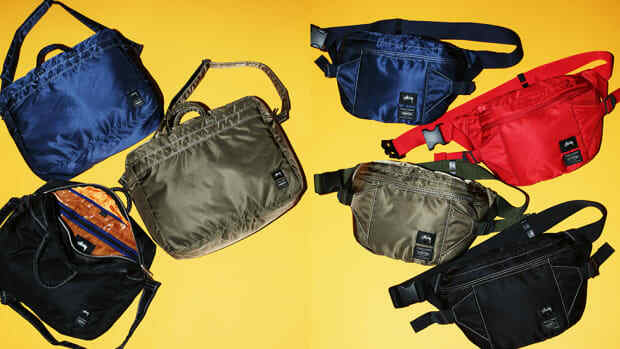 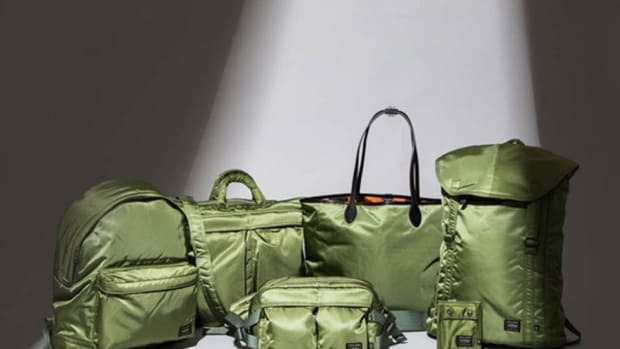 Stussy has entered into a collaboration once again with the bag and accessories specialists at Porter. 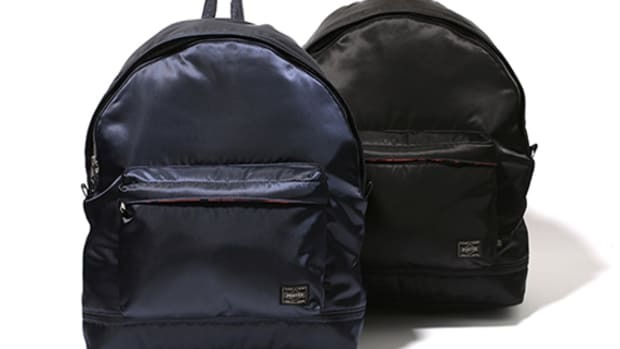 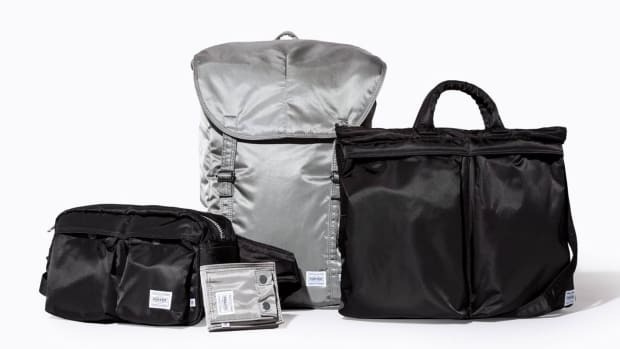 All the pieces are built with Porter&apos;s signature premium nylon, featured on silhouettes that include the Day Pack, 2-Way Tote Bag, 12-Inch Vinyl Bag, Shoulder Bag, Waist Bag and Zip Wallet. 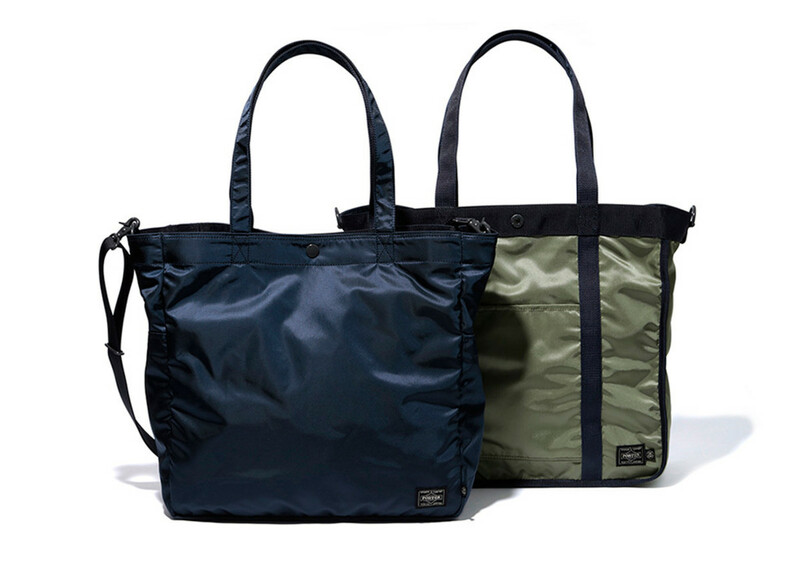 For the most part, the collection arrives in black and navy blue colorways, save for the tote, which is offered in navy and olive green. 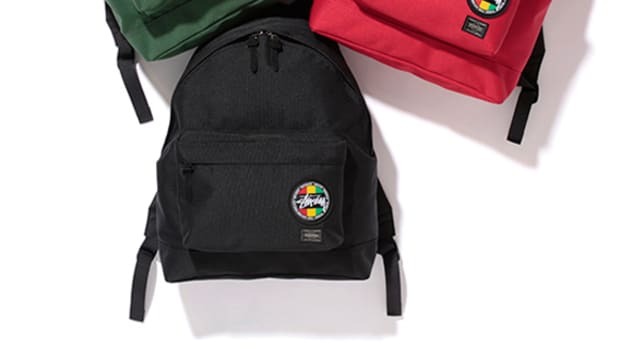 The goods are available starting today at Stussy chapter stores in Japan, as well as online at stussy.jp.